Soul Body Barre instructor training. She is currently embarking on an Ayurvedic medicine and health program through the Integrative Ayurveda institute. Debbie Vojik is a life-long Baltimore resident. She studied nursing at The University of Maryland at Baltimore, and has been a practicing nurse since 1993. Her clinical specialty is Neonatal/Pediatric Intensive care, with intensive work at all levels of ICU care. Debbie began practicing yoga consistently in 1999. 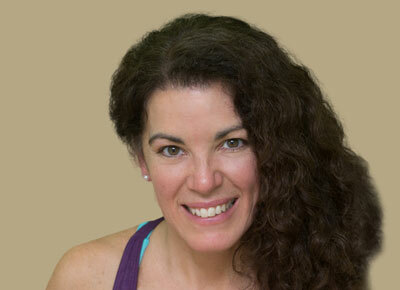 She took her first hot yoga class on August 28, 2005 and was immediately sold on the practice. She signed up for the intro week special and attended class everyday that week. She was astounded by the physical changes, internal and external, that were occurring and wanted to be able to share this with as many people as possible. She saw the potential benefits as endless in a population where we tend to be more reactive than proactive. By the end of the first month doing this yoga she knew she needed to teach this transforming practice. After graduating from teacher training in 2006, she began teaching part time, while continuing her full time job as a registered nurse in the insurance industry. Teaching yoga provided Debbie with a way to give back to the world. She felt the need to contribute to the wellbeing of humanity and she knew that teaching this yoga would be her vehicle. Over the past nine years of teaching this transforming practice she has noticed so many changes in those she teaches, as well as herself. She is truly happy when she is sharing this practice with others and is able to help them to see the possibilities the practice avails, and ultimately to achieve their individual optimum well being, be it physical, emotional, mental, or spiritual. 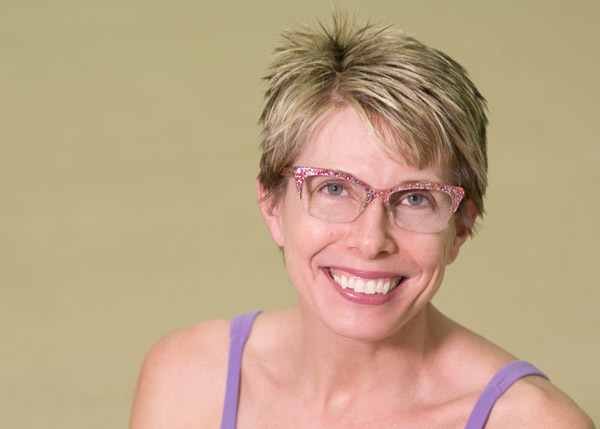 After years of teaching for others, she felt ready to embark on the adventure of being a studio owner and director, and opened Baltimore Hot Yoga & Wellness (formerly Bikram Yoga Mid Atlantic) in 2012. Debbie continues her commitment to growing as a teacher and building community. 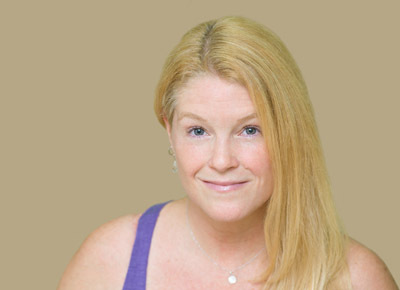 Since opening BHYW, Debbie received her Masters in Yoga Therapy from Maryland University of Integrative Health and was Certified by the International Association of Yoga Therapists. Debbie is also a continuing education provider through yoga alliance (YACEP) and offers monthly workshops on a variety of topics at the studio. In her spare time Debbie enjoys spending time with her husband Doug, gardening, and playing with her dogs Phoebe, Phelps, and Oliver. A lifelong fitness enthusiast, Yvonne first took yoga classes at her gym. Intrigued by the heat and regimen of the Bikram Method practice, Yvonne knew after one class that she had found the right challenge for her. Like many of her students, she entered the classroom with the intention of working out to burn calories and build strength and flexibility, and was surprised by the mental clarity and empowerment that she gained through this type of yoga. 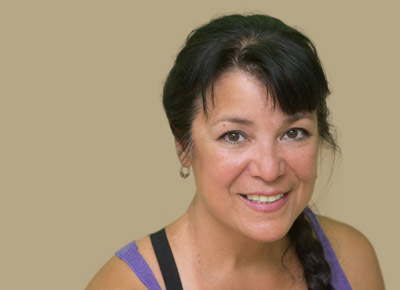 Yvonne believes in the great satisfaction that comes with hard work, and enjoys motivating students to experience the sense of accomplishment, empowerment, and overall wellbeing that comes from maintaining a challenging practice. Referred to yoga by her acupuncturist during a time of uncertainty and change, Maria took her first class with Debbie in 2006. She fell in love with the practice after the first class and for the next few years practiced consistently, regularly completing challenges while finding real peace in the hot room. 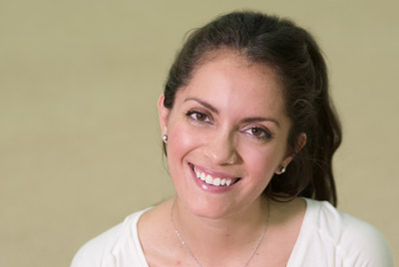 After college, Maria attended Bikram’s teacher training, and for the past five years has traveled and taught in Peru, Chile, Thailand, and Malaysia, as well as in the Baltimore / Washington area. Maria credits the yoga with bringing clarity and focus to her life, and connecting her with a worldwide community of yoga practitioners. 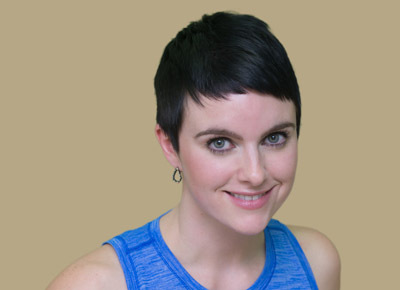 She believes in yoga as a lifestyle that contributes to total health – mind, body, spirit – and loves sharing her passion for the practice with her students. Lauren’s yoga practice started slowly. Curiosity in college took her to her first yoga class, but it was nearly fifteen years before she developed a regular practice. Curiosity again inspired her to undertake a teacher training at a flow studio in order to learn more about the practice. That same curiosity led her to a Bikram class after completing her teacher training, just to see what the fuss was about! Although skeptical of the claims of the Bikram Method, she was surprised to find that the straightforward physicality of the practice quickly and powerfully manifested changes in her body, mind, and overall health. Lauren teaches Yoga Nidra, Restorative Yoga, Slow Flow, Hot Vinyasa, the 26&2 series, and Barre at Baltimore Hot Yoga and Wellness. Alongside Debbie, Lauren is a principal instructor in the BHYW 200 Hour Teacher Training program. Bret was called to the mat after her very first yoga class in 2008. When knee and back problems ended her running routine, yoga became her focus. As a teacher, Bret hopes to inspire others to realize the transformation she experiences both on and off the mat. Bret believes the physical, emotional and spiritual aspects of yoga practice can combine to transform your practice and your life. 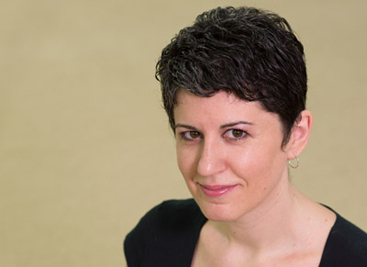 She teaches every class with a focus on each of her student’s personal journey. When not on her mat, Bret enjoys cooking, hiking, kayaking and spending time with family and friends. 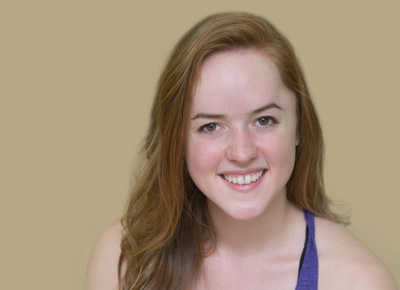 After twelve years of faithful yoga practice, Niamh set off for teacher training in 2015 with Sterling Hot Yoga Works. Inspired by the therapeutic aspects of the practice, Niamh deepened her practice and training with further certification in Yin Yoga by Akasha Yoga. Niamh loves to share the healing benefits of yoga that she’s received! Randie took her first yoga class in 2001 and loved it. She spent the next classes she attended giggling in the back with a friend, not realizing that this isn’t how most people do yoga! After a break from yoga, during which she tried lots of other physical exercises, she found BHYW through Groupon. After those first ten classes in 2013, she noticed that she was feeling different and looking forward to every practice. When Inferno Hot Pilates came along in November 2016, Randie was immediately hooked. Finally, a class where she could laugh, giggle, and be loud! She knew after the second class that she would one day teach. Joanna came to her first Bikram Yoga class in 2011 with complaints of severe back pain from participating in high impact sports. After finding relief through hot yoga, she found Hot Pilates. Hot Pilates blended her love of the hot room and her love of cross training during her days as a rower/coxswain, all without the stress of high impact injuries. Joanna inspires students to love the challenge, accept what their bodies are capable of today, and look forward to stronger days to come! 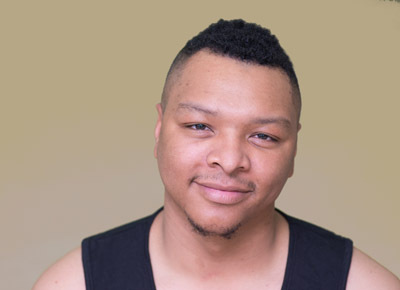 Levi began practicing yoga as a way to relieve stress and focus on being more mindful. His journey – exploring the body’s capabilities, opportunities, and wisdom – has brought joy, love, and insight to his personal life and to the lives of others. Levi encourages you to be creative on your mat and create your own practice one pose at a time. In addition to his teacher trainings and certifications, Levi also trained with Ricky Tran (TX). What started as “just something to do” during a summer home from college has become a way of life for Krystyna. She quickly developed a regular practice after her first class, and was surprised to find that Bikram Method yoga provided just the healing she needed for a knee injury, multiple surgeries, and a body worn down by intensive athletic training. As a teacher, Krystyna is inspired by seeing the progress students can have very quickly in the practice, particularly the “a-ha” moments in the body suddenly changes. After 30 years as a critical care nurse, Cyndi decided to turn her love of yoga into a career. When she first began her practice in 2013, every class was a challenge. Soon, those challenges turned into a healthy practice. Now, she is honored to share her joy and love of yoga with the community. Gladys took her first Bikram yoga class in August 2011 as a favor for a friend from ballet class who was raving about it. Passionate about ballet for many years, Gladys experimented with different styles of yoga as a compliment, but didn’t find a practice she loved. After a few classes of Bikram hot yoga, that changed. Over three years, she built a consistent practice. With a greater interest in learning all aspects of yoga, she explored yoga anatomy classes and posture clinics. Then, with the encouragement of her teacher and mentor, she decided to attend the Sterling Hot Yoga Works Teacher Training during summer 2016.